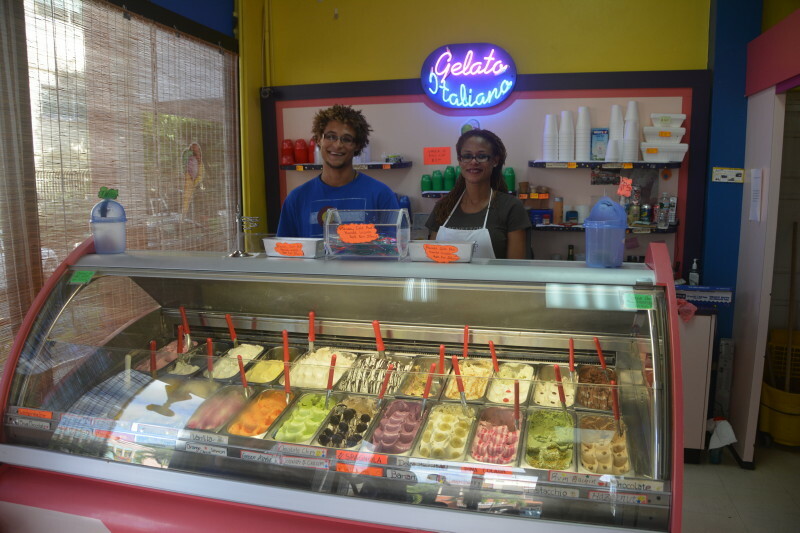 One might not think you would find truly wonderful gelato in Tortola – but you can. There is a shop started by an Italian man, Mario, and his Tortolan wife, Pearl, right in downtown Tortola. Having traveled to Italy many times, we have found gelato to be a fabulous treat. And La Dolce Vita has the really good stuff. 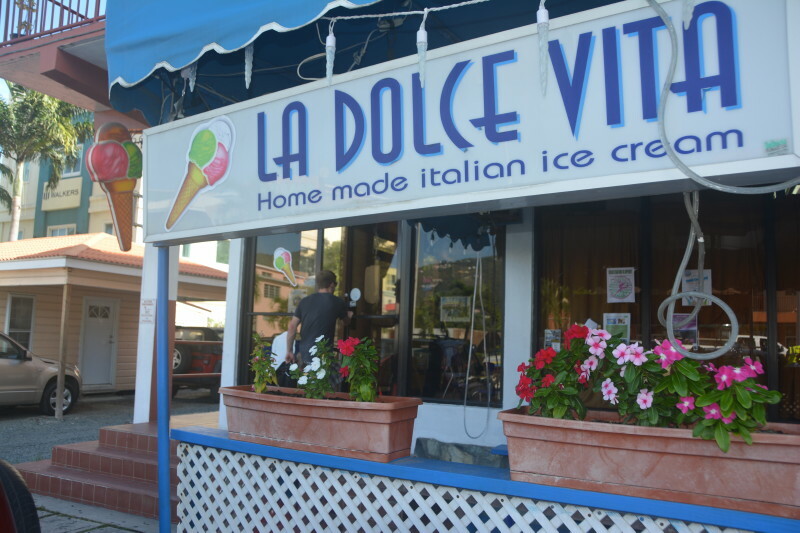 Stop by and taste the traditional European flavors and then try some of the unique Caribbean flavors La Dolce Vita offers. It’s located north of Digicel’s office in downtown Road Town and close to the main round about.